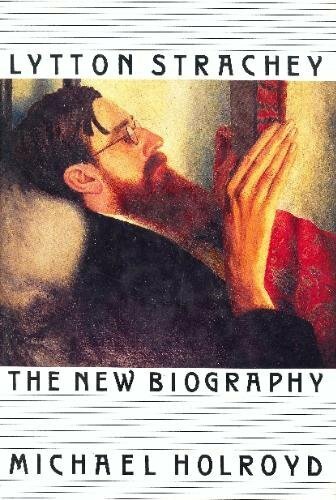 Lytton Strachey, genius, wit, iconoclast, biographer, pacifist and homosexual campaigner, was at the nexus of the literary and artistic life of Bloomsbury. In the 1960s he was seen as a progenitor of the hippy cult. In the 1990s he appears as a far more subversive and challenging figure. He revolutionized the writing of biography and smuggled deviant sexual behaviour into our history in his reassessment of Elizabethan and Victorian times. For this retelling of his story Holroyd has had access to published and unpublished material unavailable in the 1960s, when his biography of Strachey first appeared. In many of Bloomsbury's three-cornered relationships, he had only two sides of the triangle. Now he has all three, and in a new social and political climate can tell the full story of this world. He has cut 100,000 words, revised much of the text and added new material, about Strachey himself, about Maynard Keynes, Duncan Grant, Rupert Brooke, and about the tragic life of Strachey's companion, Dora Carrington. "Written with vivacity and scrupulousness.... [Michael Holroyd] has a great novelist's sense of the obstinate mystery of the human person."